Shon Parker CTI #999 compares becoming a Certified Tile Installer to going to college for computer programming and obtaining a degree. It increases your worth to employers and clients and signals your commitment to learning everything you can about installing tile correctly the first time. Shon Parker is next in the CTEF Blog series about Qualified Labor based on articles in TileLetter.com. Shon Parker started in the tile industry in 1987 and has been a journeyman for over 20 years. His first position as a training level Helper opened the door to years of perfecting his craft, owning and operating his own custom tile installation company, and now bringing all that experience to Hawthorne Tile as a Project Manager. Shon truly enjoys the art of tile. It requires not only a mechanical aptitude, but also an artistic frame of mind to excel, as well as commitment to keeping up with product and standard changes in the industry. In addition to becoming a Certified Tile Installer, Shon has been through his local union apprenticeship program and received training from Nuheat and WEDI. He enjoys attending classes that manufacturers host because they allow him to learn new things and keep up on current trends in the industry. Parker is planning on taking the Ceramic Tile Inspection course offered by CTEF. He has also completed the training for and is now a CTI Regional Evaluator. Perhaps you feel you don't need any kind of tile certification to signal your professional commitment to tile education and training. Those who do, though, agree that the experience means putting pride, ego, skills, reputation and performance on the line. 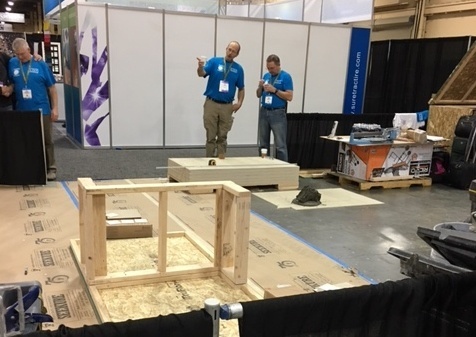 Installers leave the test with a renewed appreciation for and understanding of how to apply industry standards, not to mention how it improves their own marketability. Take it from Shon Parker. In 2014, when Shon Parker walked into his local Portland, Oregon Daltile certification facility, he glanced at the modules for the hands-on portion of the Certified Tile Installer (CTI) Test and thought it would take only a few hours to complete. He was surprised that it took six hours, and that the written part of the test was so thorough. “Why wouldn’t you [become certified]?” Parker asked. “As more people understand the value of what [certification] means, it will increase your worth to employers and clients. It’s really one of the best ways to bring up wages in our industry." Just as someone who goes to college for computer programming and obtains a degree is able to obtain a better salary than a guy playing around on his laptop and reading some books in his spare time, so does a Certified Tile Installer. The benefits are obvious. "Education is a key component to the culture of Hawthorne Tile. 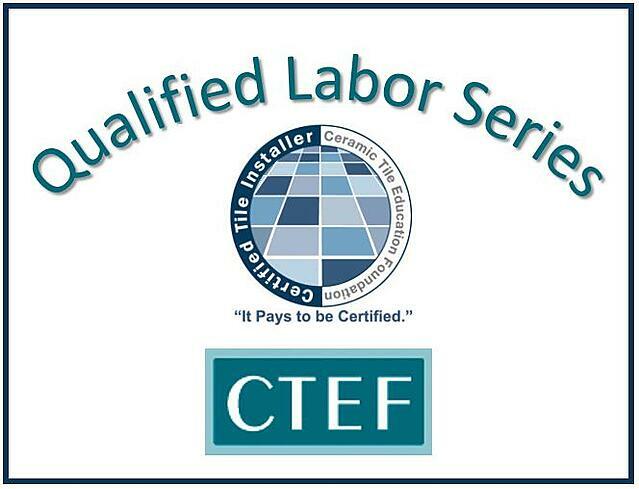 We are the proud employers of CTI (Certified Tile Installers) and ACT (Advanced Certification of Tile) holders. This means our skilled team is formally trained and technically certified, as well as being able to successfully interpret your artistic vision." "Our team of highly skilled and creative craftsmen understands that tile is just a decorative covering. Without the knowledge and understanding of how to properly build the foundation for a tile system, that decorative covering will leak, crack and fail." Ready for a Tile Certification that Signals Your Own Professional Commitment? 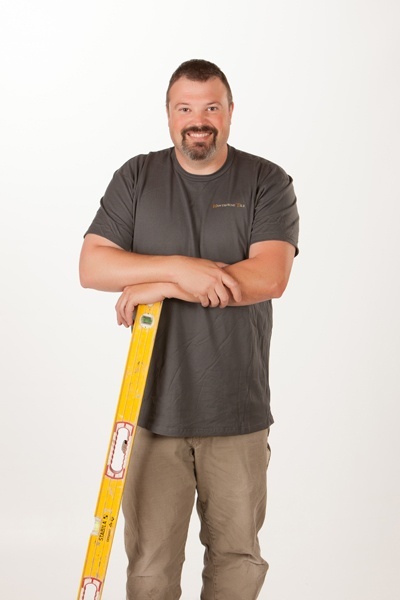 Are you ready now to take the tests and become a Certified Tile Installer like Shon Parker?